Is Airtel Having an Outage Right Now? 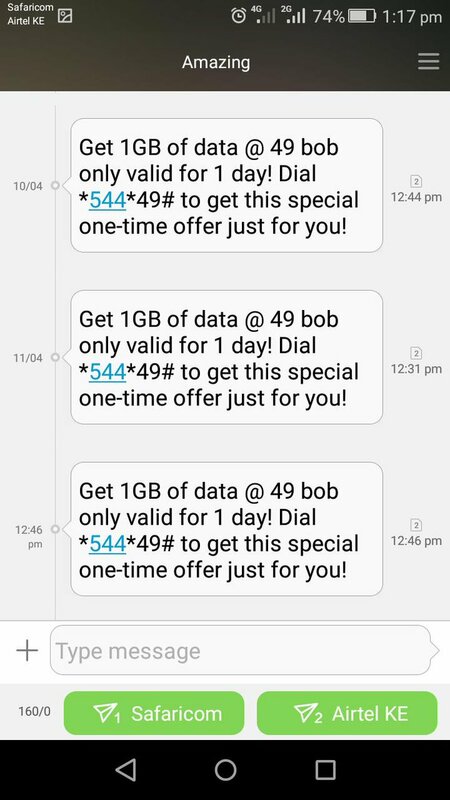 Hello @AIRTEL_KE Is it possible to stop sending me these promotional messages? @AIRTEL_KE What is wrong with your network? It unclear, a lot of call drops. This is very frustrating!¡!!!!!!!!!!!!!!! 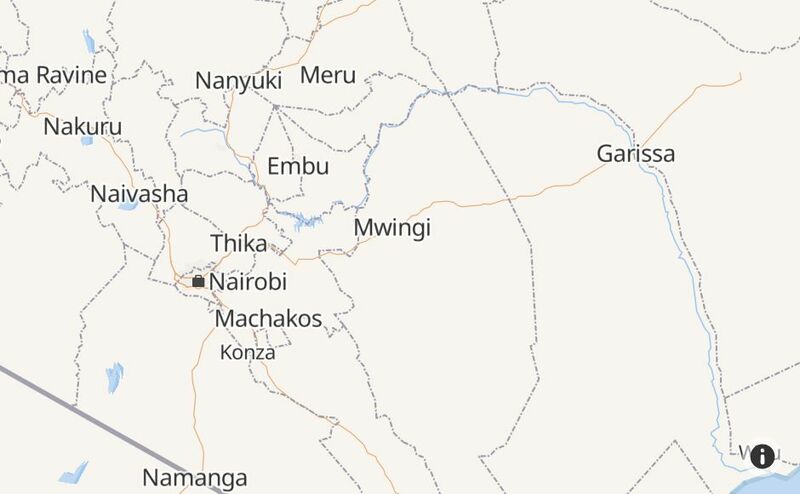 @AIRTEL_KE Any issue with your Network in Kericho? Have had no service for close to two hours now. @AIRTEL_KE dear airtel, since yesterday your internet has been very slow.. What is happening? @AIRTEL_KE Morning. Can't load airtime since yesterday evening. Keeps saying there's an issue with the network. What is it about? @AIRTEL_KE I`m having issues with my network. You people @AIRTEL_KE, why is my data not working?